$48.00 | 30 ml / 1 fl. oz. 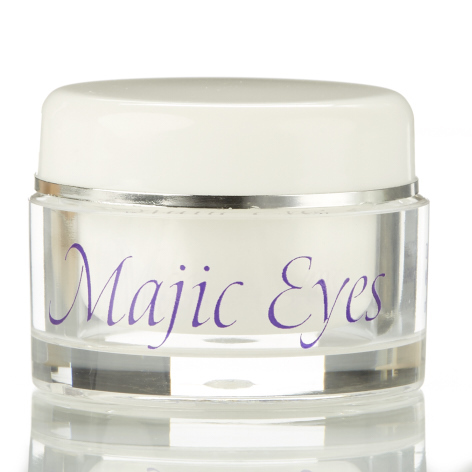 Light weight and hydrating product containing vitamins C, E and A along with hyaluronic acid and sunflower seed oil. Especially appropriate for mature skin types to combat dehydration, or for those who cannot tolerate a higher strength Vitamin C serum but still need the antioxidant benefits. 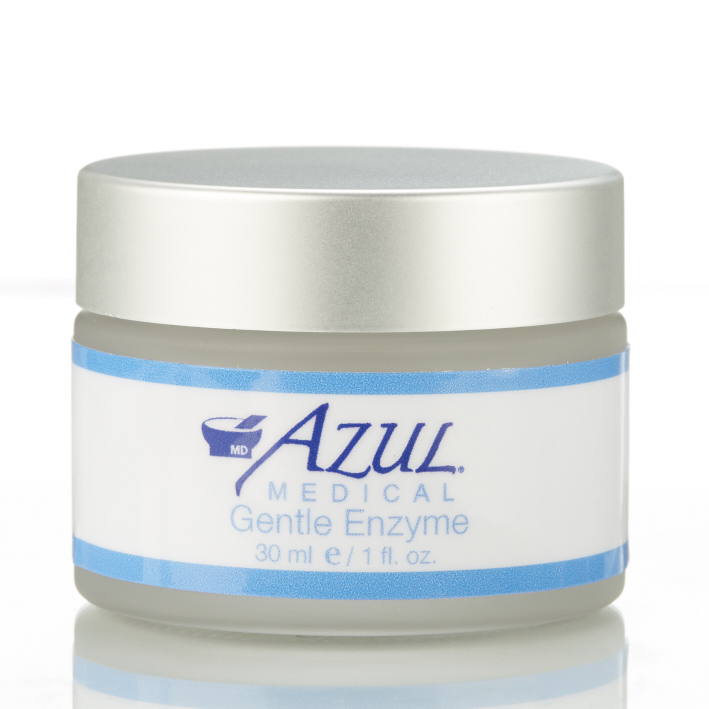 Luxuriously moisturizing and elegant feel. Sodium Hyaluronate – Plumps, lubricates and moisturizes the skin; prevents trans- epithelial water loss. Sodium Ascorbyl Phosphate (Vitamin C) – Antioxidant; strengthens collagen, assists in brightening, provides anti-wrinkle effects, smooths skin texture, soothes inflammation. Vitamin E – Antioxidant, protects from oxidative stress; soothes inflammation; boosts collagen production. 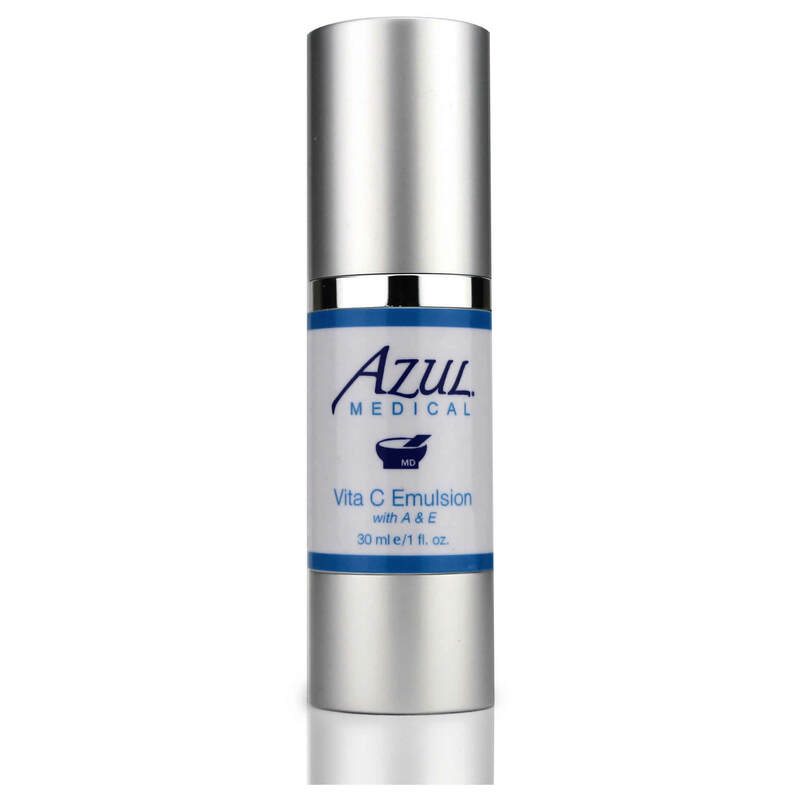 Vitamin A – Enhanced cellular renewal, anti-wrinkle and UV repair. Sunflower Seed Oil – Replenishes and restores skin with nourishing fatty and amino acids; increases moisture retention. How should I use Vita C Emulsion with A & E? Apply to entire face as a moisturizer. May be used under other moisturizers. I have sensitive skin; will this product be a good choice for me? Yes, this product is designed for those with sensitive skin who want the benefits of Vitamins C, A & E without the irritation that can come along with other products. 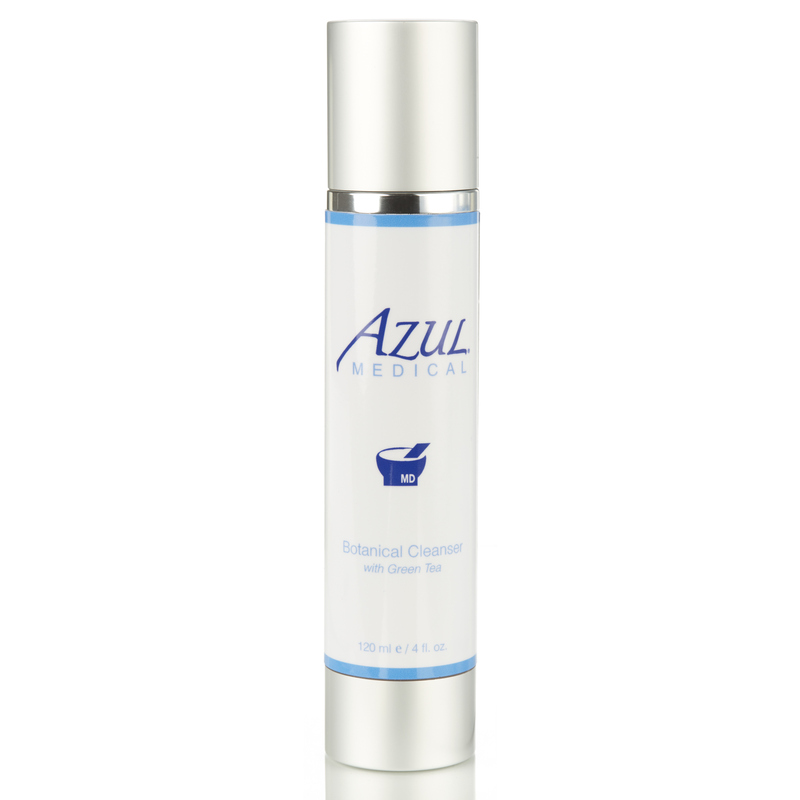 The liposomal formulation hides the active ingredients and helps them penetrate the skin.